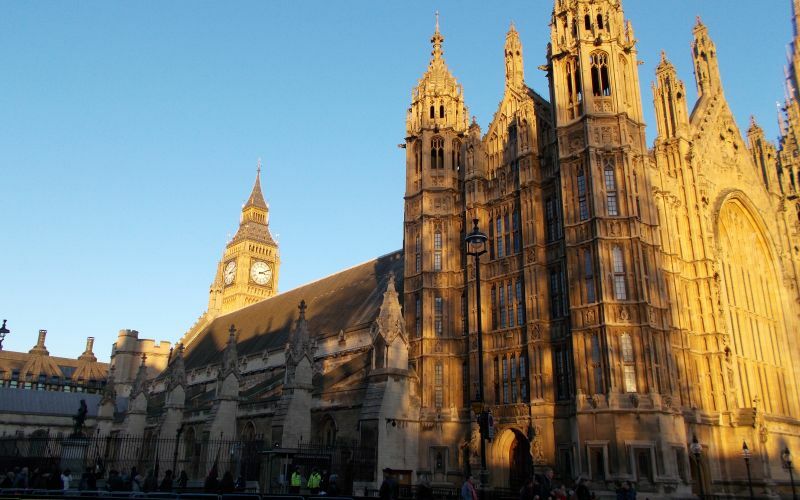 A new Lords committee is to investigate the impact on disabled people of the Equality Act since it became law five years ago. The committee has been set up on the prompting of the disabled Liberal Democrat peer Baroness [Celia] Thomas. Among her concerns are the “huge lack of housing suitable for independent living for disabled people”, and the failure of service-providers to make reasonable adjustments for their disabled customers. She said she was also concerned that the merging of the Disability Rights Commission with other equality watchdogs – with the formation of a new single equality watchdog, the Equality and Human Rights Commission, in October 2007 – had proved to be damaging for disabled people and their rights. She is joined on the Equality Act 2010 and Disability Committee by three other disabled peers: the crossbencher Baroness [Jane] Campbell, the Liberal Democrat president Baroness [Sal] Brinton, and the Labour peer Baroness [Rosalie] Wilkins. Baroness Campbell, who supported Baroness Thomas in pushing for the committee to be set up, said the make-up of the committee demonstrated the “really progressive” nature of the House of Lords in ensuring the involvement of disabled people in issues and legislation that directly affected them. She said she hoped the committee would look at the impact of provisions on physical access, originally implemented in October 2004 under part three of the Disability Discrimination Act; and the operation of the Equality Act’s public sector equality duty. She also wants the committee to look at whether employers are making the necessary reasonable adjustments for their employees, and the impact of changes to the government’s Access to Work scheme. Baroness Campbell said she did have concerns about the Equality Act, particularly how it was being enforced, because “access to justice is a lot harder now that judicial review and legal aid has been reformed detrimentally”. She is also concerned that the act is not being promoted widely enough. Earlier this year, Baroness Thomas tabled a question in the House of Lords that led to a debate on the failure of thousands of hotels around the country to meet basic access requirements. She described how she had been “thoroughly frustrated in booking various hotels away from London over the past year that did not have adequate facilities for a disabled person such as me”. Baroness Campbell told that debate that legal reforms and cuts to legal aid, as well as the limited funds of the EHRC, meant that “disabled people now rarely assert their rights through the judicial system” when faced with a lack of provision. The committee met – in private – for the first time this week, and is chaired by crossbencher Baroness Deech, the lawyer and former BBC governor who chairs the Bar Standards Board.